Dawn 2 Dusk 2018- Ending the season on a high note HERE! MBAA Race #6 : Flagstaff Frenzy – A finale that proved to be full of championship worthy efforts! See the glory HERE! 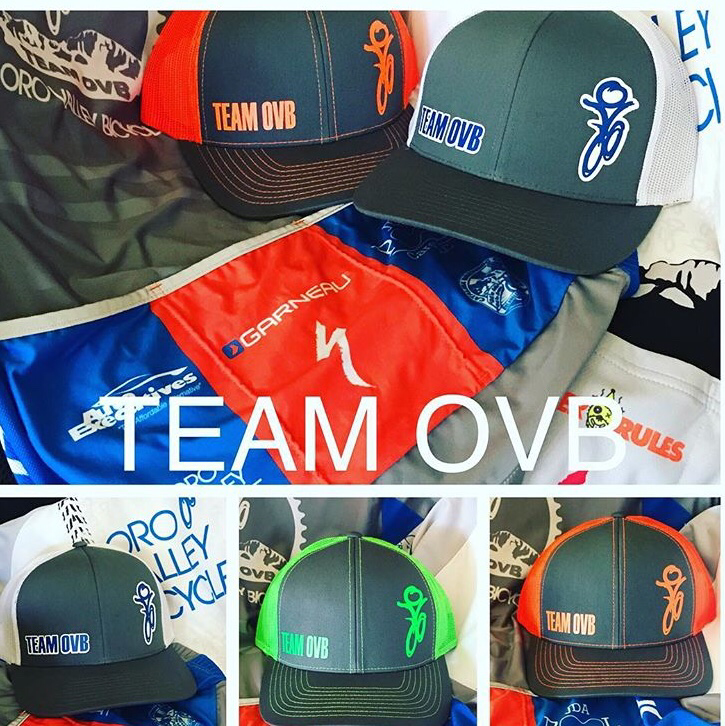 Whiskey Off-Road : Prescott – Team OVB tacks on the miles HERE! MBAA Race #5 : Prescott Punisher – Plenty of podiums in the pines HERE! MBAA Race #4 : White Tank Whirlwind – Keeping the season going strong at White Tank, see HERE! The Cactus Cup : 3 days of awesomeness at McDowell Mountain Park. There’s something for everyone HERE at Cactus Cup! 24 Hours in the Old Pueblo : Catch the photos HERE for this familiar, close-to-home course near Tucson for Team OVB. 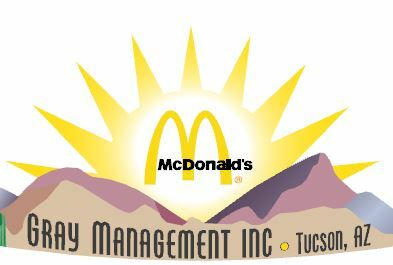 MBAA Race #3 : Havasu Havoc – See how the hard work pays off HERE! Foot To Pedal clinic helps Team OVB hone their mad skills HERE! MBAA Race #2 : Estrella Hedgehog Hustle- Click HERE to witness the Team OVB hustle! Hardworking individuals came out for the Team Trail work Day, see HERE! See photos of Parisi Speed School testing the limits of some brave Team OVB participants HERE! MBAA Race #1 : McDowell Meltdown- See the strong showing for TEAM OVB HERE ! No better way to start the New Year! A fantastic kick-off ride and party at Catalina State Park. See all the new and familiar faces HERE.